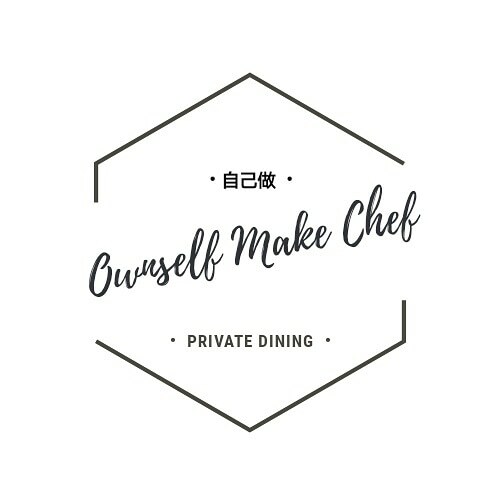 Join us for the second edition of Ownselfmake Chef Cooking Class! In this class, we will explore the classic noodle dishes from our hawker culture that have been given a luxe umami boost. Learn how to make a wonderfully balanced sweet umami bomb of a mee siam, an old school mee rebus which is naturally thickened with sweet potato mash and collagen (yes, you read that right!) and a really GAO (rich and tasty) Hae Mee Tng, Prawn Noodle Soup. We will finish off with an extra lemak deconstructed Chendol, the Shendol from Wok & Barrel days. We will teach you how to make the rempah as well as the seafood infused stock for the gravy. Your mee siam will be the perfect balance between savoury, sweetness, tartness and umami. You will revisit the original mee rebus with a thick rich gravy made old school, with sweet potato mash, rempah and a secret ingredient which we will share with you. The humble chendol is deconstructed into a coconut panna cotta – you will learn how to make this delicious creamy lemak dessert during class.